This is the 13th in our series ‘Australia in Space’ leading up to ASPI’s Building Australia’s Strategy for Space conference. 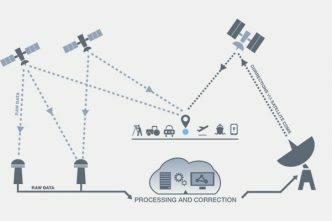 With the announcement of the Australian Space Agency, our space industry can start to focus on the opportunities and benefits that it will bring. No longer will the global space industry be the domain of overseas government agencies and multibillion-dollar budgets. Space is now part of the commercial sector and, as the price of participation falls, Australia will be well placed to be part of that. Development of a domestic space industry will give Australia better access to the global industry, which is estimated to be worth $1.1 trillion by 2040. 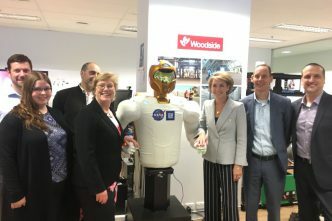 Around 10,000 Australians are already employed in the space industry, but many with expertise have left the country in search of work or are working outside of their areas of expertise so that they can stay in Australia. By 2030, however, the industry is estimated to have created around 20,000 high-paying jobs. What this means is that Australia needs to develop a space industry–ready talent pool. We need well-educated young people with strengths in STEM (science, technology, engineering and mathematics), as well as people working on computer algorithms, space policy and ethics, law and finance. They need to be willing to learn new skills and embrace life-long learning as technology changes and improves. Recommendation 8: The Government gives priority to strategies that enable: active engagement with Australian schools and the broader community on global space activities; space-related training and education to improve capability; space-inspired STEM outreach; and industry-led research collaboration to underpin the space industry. 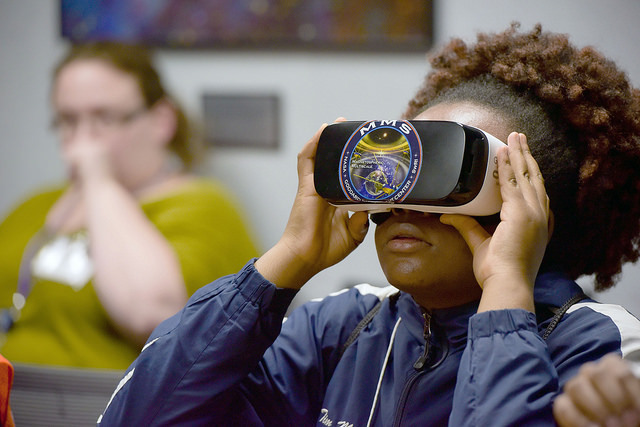 Inspiring the next generation of space professionals obviously means that schools, early childhood education and extracurricular activities will play a vital role in engaging children with STEM early and sustaining that interest. However, many believe that we’re almost at crisis point in our STEM education. Australia has declined in both absolute and relative achievement in science and maths. Australia’s National Science Statement, released in March 2017, found that enrolments in STEM subjects were at the lowest level in 20 years. Much is already being done to address these issues, and the space agency will have a role in promoting and coordinating the existing programs and resources, as well as identifying the areas in which there are gaps. Programs like the Australian Academy of Science’s Science by Doing provide investigative resources for earth and space. CSIRO provides activities and teaching resources in its Australian Telescope National Facility division. ARC-funded Centres of Excellence ASTRO 3D, CAASTRO and OzGrav are relating their cutting-edge research to programs and resources that help teachers link curriculum content to how space science is being done now. Programs like the University of Melbourne’s Telescopes in Schools, ICRAR’s SPIRIT, CSIRO’s Pulse @ Parkes and MSATT allow students to collect astronomical data, drive telescopes and complete astronomy projects before they reach university. The YMCA Canberra Space Squad shows the best that Canberra has to offer for a career in space to students in Years 7–9. The National Youth Science Forum connects Year 11 students to institutions and businesses that are part of the space industry. The Royal Aeronautical Society partners with UNSW Canberra to run Cool Aeronautics to introduce schoolchildren (particularly primary-school age) and the public to the world and people of flying, aerospace engineering and space. The Australian Youth Aerospace Association runs the Rocket Project to showcase both the theoretical and practical applications of modern rocketry. The Young ICT Explorers is a competition that encourages school students to create an ICT project. Questacon’s Smart Skills Initiative is a suite of programs that engage young people in innovation, technology and design thinking through hands-on challenges, projects and workshops. Origin Energy’s littleBIGidea is a competition that focuses on new inventions by kids in Years 3–8. Lighthouse Innovation’s Teen Startup Program encourages kids to come up with a business idea and learn how to pitch it. Programs such as those run out of the CBR Innovation Network connect and support entrepreneurs, small and medium enterprises, and researchers through events and workshops. There are many programs like these around Australia, and new ones being created by government agencies, entrepreneurs and not-for-profits. The Chief Scientist has set up the STAR Portal, which enables teachers and parents to access all STEM resources and programs in one place. As new programs get developed, they can be added to the STAR Portal. 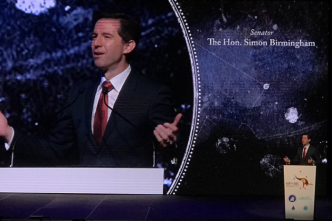 If we can provide the inspiration and the skills, both in schools and as extracurricular activities through the ‘gateway’ of space, Australia will be in an excellent position to provide the people power needed in the space industry jobs that are about to be created. Ingrid McCarthy is Education, Outreach and Communications Manager at ASTRO 3D. 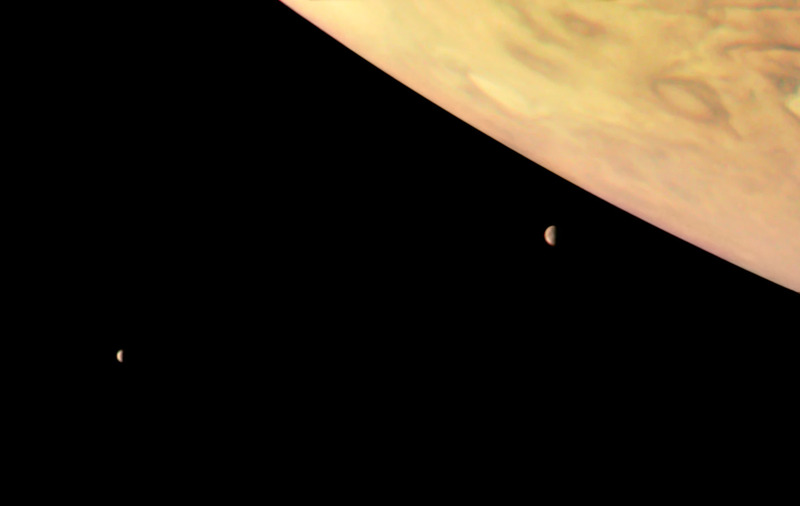 Image courtesy NASA Goddard Flight Center via Flickr.